With school breaks in view once again (already, I know), it is harder and harder to talk about one thing. Most, if not all of us are on some social media platform. You may or may not have seen a popular post on Facebook from education world, talking about a new homework policy. 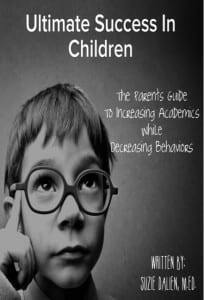 “Dear Parents, after much research this summer, I am trying something new. 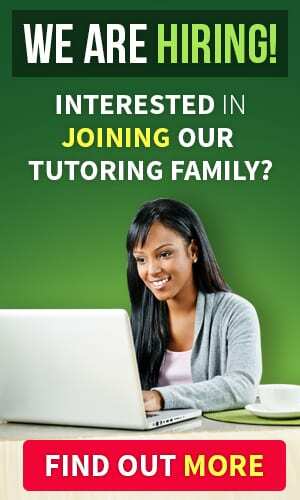 Homework will only consist of work that your student did not finish during the school day. There will be no formally assigned homework this year. Research has been unable to prove that homework improves student performances. I can only imagine what the comments were. Most likely both ends of the spectrum, of those who believe this is powerful, and those who believe this is insane. Homework; Where Do You Fit On The Spectrum? I myself, am somewhere in the middle. As an educator, I think homework is both good, and bad in ways. Homework can help parents see what is happening at school, and keep tabs on how their children understand the material. Even maybe advocate for them, if the topic is difficult and they require more help with learning it. 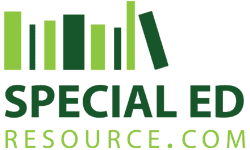 There are additional services out there that can be beneficial (such as Special Education Tutoring). Sometimes though, it is just a filler giving it, just to give it. Other times, it could be punitive. The class was extra rowdy today – well extra homework it is! Homework does not have to be a dirty word. I love this post about no homework because there is research that shows a family unit – eating together, talking, getting fresh air and sleep are beneficial to adults and children alike – BUT is it for everyone? I do believe there can be a limit on homework. Maybe something like they need to complete X number of things in a week with a nightly limit. No punitive action is taken if not completed. Oh, I could go on and on with ideas. To indeed meet the needs of our students, teachers need to evaluate the needs of their students considering: ages, cognitive level, family life, etc. before making decisions about homework. Make homework successful and achievable for students. Make it collective about learning not punitive. What do you think of Homework? I would love to hear about your experiences! This entry was posted on Wednesday, October 10th, 2018 at 5:14 pm and is filed under Teacher Point Of View and tagged as Academic Success, Nicole Adamski. You can follow any responses to this entry through the RSS 2.0 feed. 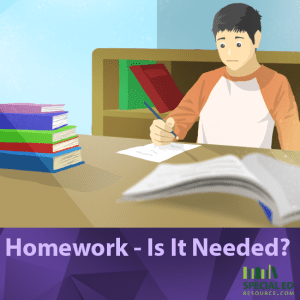 Homework has been a dreaded word for most children since the dawn of time! However, is this additional work outside of school REALLY necessary? Does it do more harm than good? This may be a good topic to bring up in your next IEP meeting and perhaps share your thoughts with the team.